Baritone/mouth drummer/coach/arranger/adjudicator and Toronto native Kevin Fox is a recognized voice in the world of contemporary a cappella. For the last 11 years he has toured the globe with the Grammy-winning supergroup The Swingles, following on the heels of his nine-year stint with Toronto’s Juno-nominated vocal band Cadence. 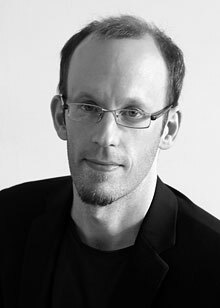 He serves as Artistic Director of the Israeli choral project Vocalocity, and in 2017 he served as Music Director on the British television programme Sing: Ultimate A Cappella. Rocky Mountain Festival, the ICCAs, and Europa Cantat. His improvisation workshops including ‘Sing Without A Safety Net’ and ‘Beatbox and Beyond’ have received rave reviews across North America and Europe. Kevin’s latest master class project ‘Coach K Music’ is due to launch in 2019.